"We have been going to Palamone Chiropractic for years and love Dr. Chuck and his staff"
"Dr. Chuck is fantastic... I highly suggest chiropractic care from him"
"Great practice! Give it a try!" "Dr. Chuck is the best!" "Great! We have been coming here for years. Fast, friendly and flexible"
"Caring, professional. Explains treatments beforehand to make sure you understand..."
" Best Chiropractor I have ever had." Hello, I’m Dr. Chuck Palamone. I have the wonderful job of helping people regain their health at Palamone Family Chiropractic in Eldersburg, MD. Prior to becoming a chiropractor, I was a respiratory therapist. I worked with both adults and newborn infants that had breathing problems. I am proud of the work I did in that capacity. While pulling a patient up in bed, I felt my back go into spasm and I couldn’t stand up straight. Medicine didn’t help, but Chiropractic did. The Chiropractor explained how he took pressure off the nerves by moving the spinal bones. I fell in love with the idea that the body had an innate ability to heal itself. It was then I decided on a career change. While at Palmer College of Chiropractic I learned firsthand that Chiropractic was not only for lower back pain. From the age of 13 - 31, I suffered from terrible allergies. The fall was the worst until the first frost killed the giant ragweed pollen. I needed steroid shots weekly to control my symptoms. Plus, all year I took sinus medication for my chronic sinusitis. Headaches were so bad I frequently would have to call off work. After that first semester of Chiropractic college, getting my regular adjustments, I no longer take any medications at all for my chronic sinus problem. I used a chiropractic technique on my wife while she was in labor to relieve her lower back pain. It never ceases to amaze me at the body’s ability to get well if you get rid of whatever is interfering with its innate ability to be well. If there's interference with the nervous system, pain, weakness, and numbness are common symptoms. If there's interference with the endocrine system, common symptoms include fatigue, headaches, and low energy. When the digestive system is not in balance you can experience all types of symptoms including heartburn, bloating, gas, skin disorders, and joint pain. I consider myself a ‘systems doctor’ vs. a ‘symptom doctor.’ If all your systems (i.e., nervous, digestive, musculoskeletal) are in balance and working optimally, you are healthy. If you have symptoms, no matter what they are, it's an indication the systems in your body are out of balance. My job is to help you regain your health by bringing the various systems of the body back into optimum balance. Back and neck pain are incredibly common and can make your days long and sometimes unbearable. You don’t have to just tolerate the discomfort and pain though. Come in to see Dr. Palamone for chiropractic care -- and relief. Palamone Chiropractic works with Blue Cross Blue Shield, Aetna, EHP (Johns Hopkins Employees), UnitedHealthcare, and Medicare insurances. If you have any questions, please call our office and one of our knowledgable staff members would be happy to help. "I have been seeing Dr. Chuck since 2005 and he has made the biggest improvements in my spine and neck... I highly recommend Dr. Chuck!" "Dr. Chuck Palamone, saw me right away! After that first visit, I was walking normal again! I'm now 4 visits in and my feet haven't felt this good in years!" "I would highly recommend Palamone Family Chiropractic and I have. My husband and children are regulars as well." "I've been seeing Dr. Palemone for 17 years now and always feel great after an adjustment. The staff is super friendly and it's always a pleasant experience." "Dr. Chuck is amazing...I have never felt better than when he has adjusted me...I highly recommend him. In addition, his support staff are very nice and personable"
"Dr. Chuck I still can't believe how amazing you are. 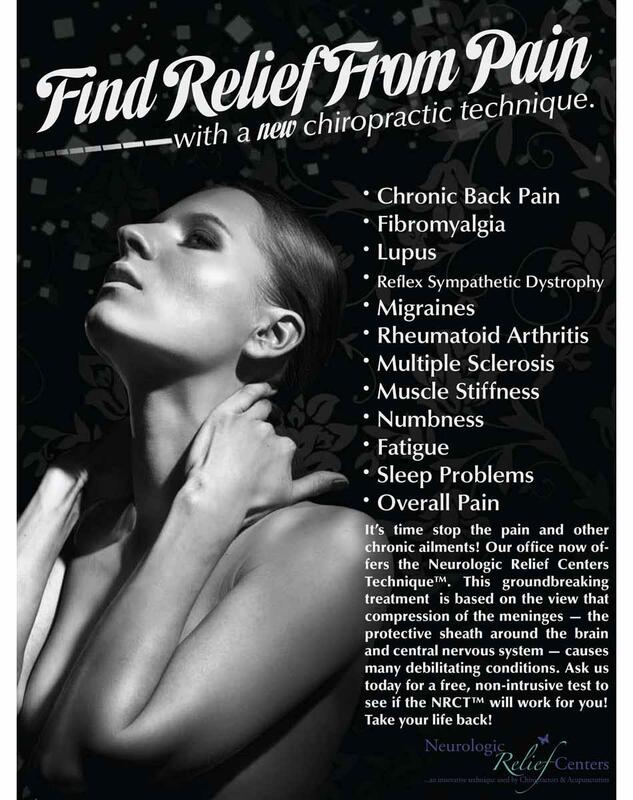 Potential patients... go to this chiropractor he can heal things you never thought possible"